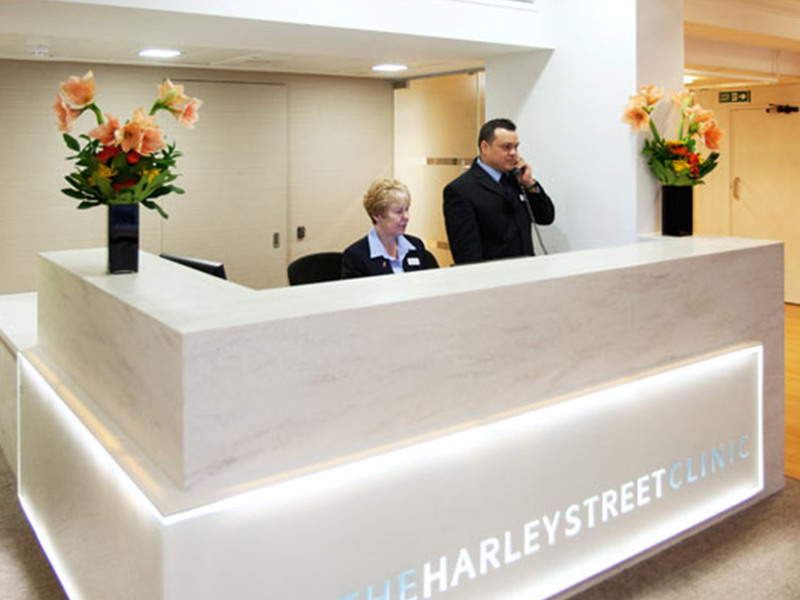 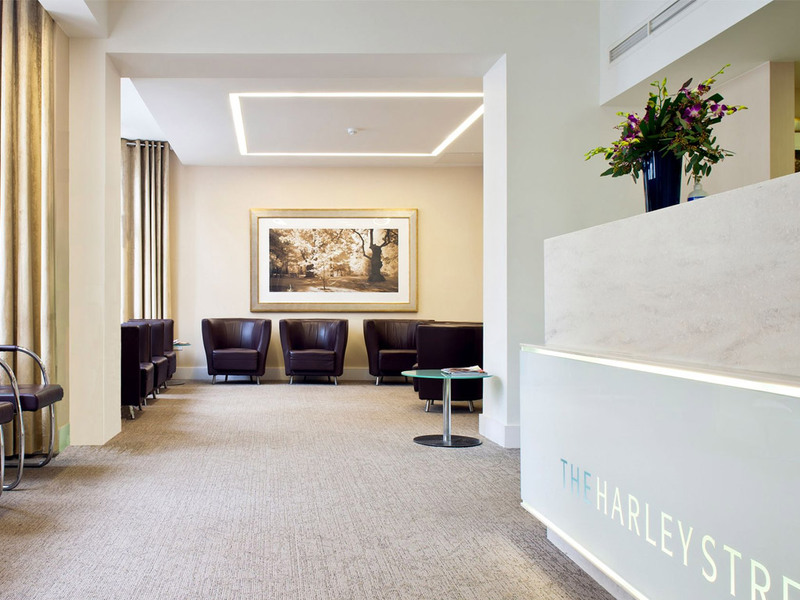 At The Harley Street Clinic each patient is cared for individually and treated with dignity, kindness, compassion and respect. 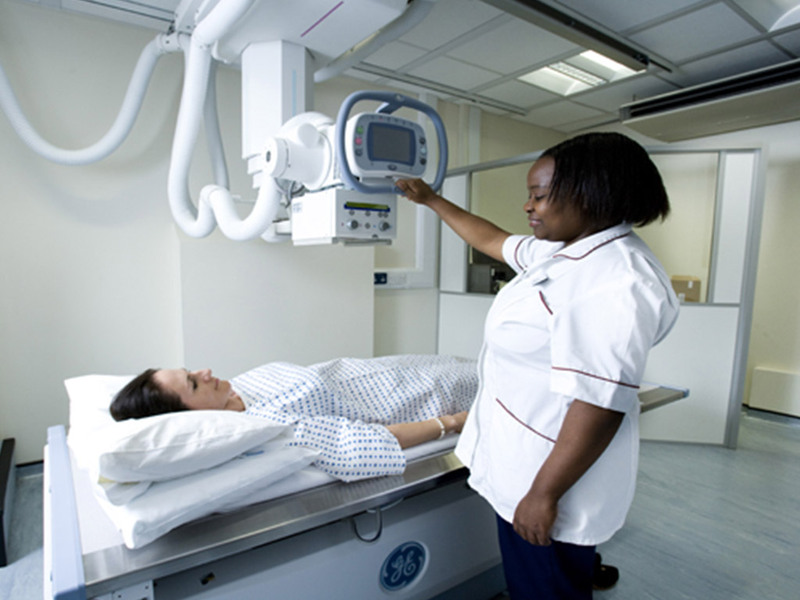 Patients’ experience of care is a key priority for our Hospital. 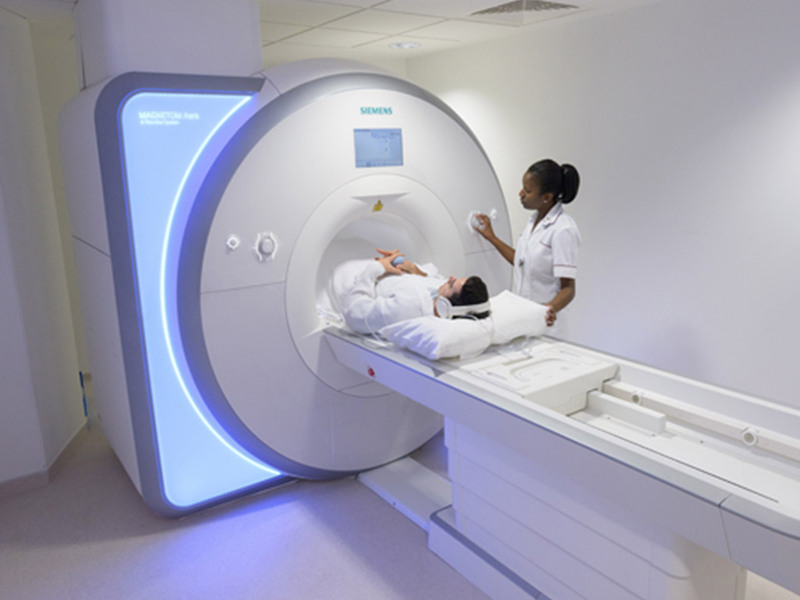 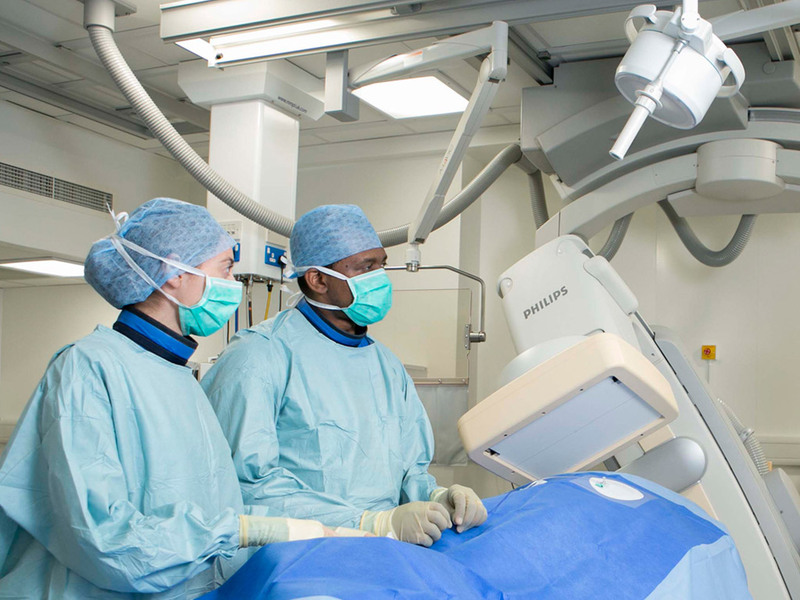 Each of our patients receive the highest possible standards of quality care by our efficient and competent clinical and non-clinical staff.